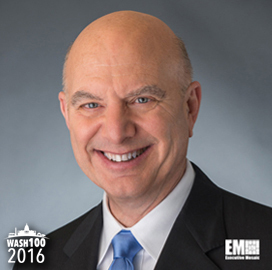 Executive Mosaic is glad to unveil Engility Holdings (NYSE: EGL) CEO Tony Smeraglinolo as an inductee into the 2016 edition of the Wash100 — Executive Mosaic’s annual selection of the most influential leaders in the government contracting arena. Smeraglinolo has been selected three times to receive the annual Wash100 award. Chantilly, Virginia-based Engility closed the $1.3 billion acquisition of its neighbor and fellow government services contractor TASC in February 2015 and has since focused on the integration of both businesses into a combined company with more than $2 billion in projected annual revenue. 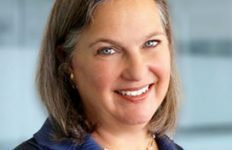 Smeraglinolo has led Engility from 2012 inception and three acquisitions since — including the TASC deal — as the company sought from the outset to be a major player in a consolidation trend leaders anticipated to take place in the government services market. 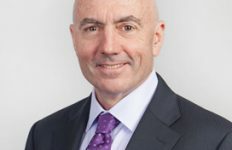 Both Smeraglinolo and Engility Chief Operating Officer John Hynes spoke to ExecutiveBiz in December for an interview to discuss the TASC integration process, markets the combined company believes it has increased footprints in and reasons behind the government services market’s ongoing round of consolidation. There were at least 100,000 contractors in that space when Engility was stood up and Smeraglinolo sees the market as consolidating into what he called “the right level of competition” in light of flat or declining budgets for services. “We came out a few years ago and saw there were too many of us chasing fewer opportunities. You had to make a decision at that point to be a consolidator or get consolidated. Our decision was to be a consolidator,” he told ExecutiveBiz then. In 2015, Engility has exceeded Wall Street’s earnings outlooks for two out of three quarters reported and the company is scheduled to release financial results for both the October-December period and full 2015 fiscal year March 3. Executive Mosaic congratulates Tony Smeraglinolo and the Engility team for their selection to receive this award.